You love writing, and would love to turn your passion into paying career that enabled you to work from home. So how do you do it? The media is full of success stories of bloggers, Instagram stars and YouTubers who have built up an incredible following – and income – doing what they love. But is it really that easy? For every millionaire blogging sensation there are tens of thousands of blogs that never earn their writers a penny. However, it IS possible to turn your passion for writing into a career. You just need to know where to start. 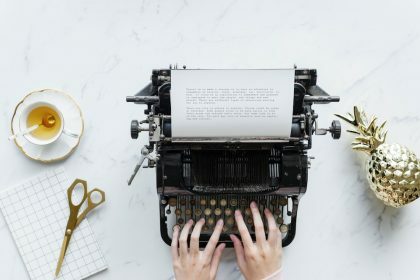 So if you want to earn a living from your writing, and turn your hobby into a profitable business, here are five ways to begin. If you want to actually drive revenue from your blog, you need to be clear about some key things. Like your target audience. And your niche. Once you understand that, you can develop a strategy, plan your blog topics and start attracting the right readers. Once your blog is live, it’s time to start connecting with your fellow bloggers. Seek out, follow and connect on social media with blogs you like – and share their content. And try to get to events for bloggers in your area or nationally. Trust us, it’s much quicker and less painful to learn from someone else’s mistakes than make them yourself! So grow your network and soak up any wisdom you can. Once you start blogging it’s important to create a schedule and stick to it. If you have specific days you’re going to post on, even if you’re a busy mum, make the time for yourself and respect that time. Even if it’s just once a week, you (and your family) need to see blogging as your career, and working on it as just that – work. If you ensure that you work consistently and regularly on your blog, you’ll eventually start to see momentum. 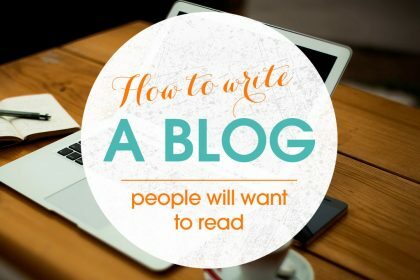 Readers will come to expect and rely on your blogs coming out regularly, and you’ll build a body of work (and following) that, over time, will start to attract paying brands. While writing may be the most essential blogging skill, it’s also important you hone other talents. 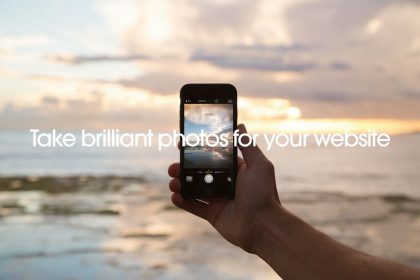 For example, your blog will need photos or illustrations. And yes, you can find plenty of free stock images online, but you’ll be sourcing them from the same places as every other blogger. If you really want to be unique, learn to take your own photos, or develop your own illustrations. You’ll also need to master social media, be your own PR agent and learn how to grow a loyal blog audience. 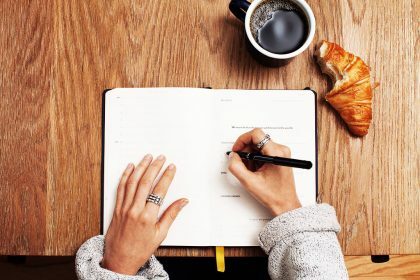 If you’re passionate about writing, but just don’t know what to write about yourself or aren’t confident about starting your own blog yet, you can always launch yourself as a freelance writer and apply for a blogging position or look for freelance blog writing jobs. 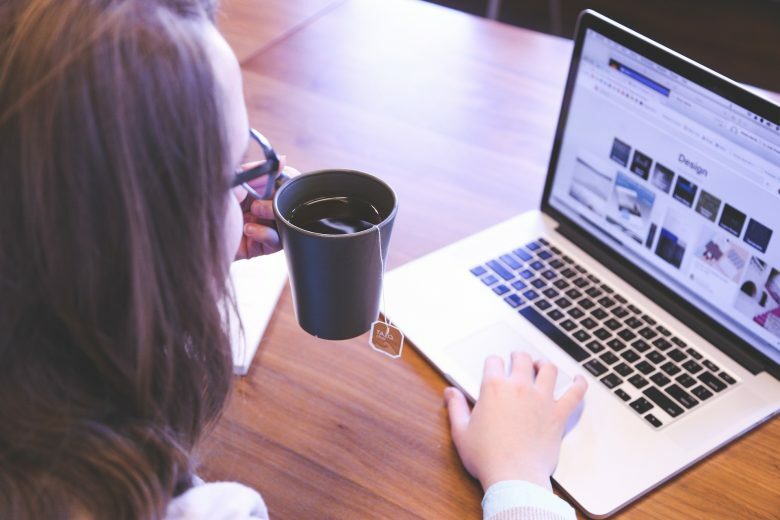 There are plenty of online platforms for freelance writers to connect with clients looking for their talents, such as Freelance Writing Gigs. You never know, you might actually get to write for your favourite blog! 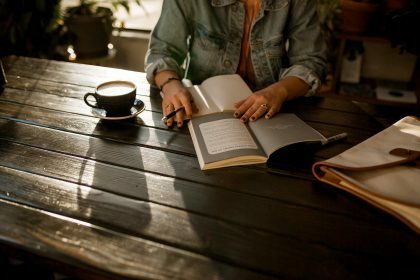 If you love writing, we hope this article has helped inspire you to look for ways to turn your hobby into an income. Eva Winslow is a career advisor and writer from Pittsburgh. 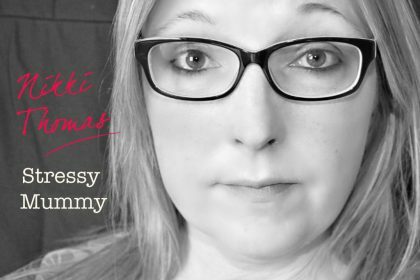 She focuses on helping people discover their true calling and achieve their most ambitious career goals. Follow Eva on Twitter.